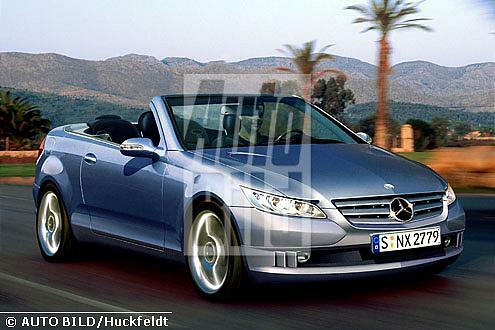 Is the new W204 C-class going to have convertibles as part of its line-up, like the BMW 3-series and Audi A4 line-ups do? It says production of W204 will not start before year 2007. If this is true, it would be good news for those who just bought their car. At least we can enjoy it longer before it becomes outdated. Ok, here is the article. Top DaimlerChrysler management are meeting in Stuttgart on Friday to hammer out production details for the replacement model C-Class Mercedes Benz dubbed the W204. Although production on the W204 will not start before 2007 details of which Mercedes Benz plants will be responsible for what models and volumes are being hammered out, DaimlerChrysler South Africa spokesperson Deon Ebersohn said on Thursday. The meeting was adjourned late on Thursday and is to resume on Friday and an announcement is expected to be made regarding details of the new model. Ebersohn on Tuesday said East London, along with plants in Bremen and Sindelfingen in Germany, would be building the new C-Class. Discussions in Stuttgart on Friday, involving East London plant manager Hans-Georg Neiffer, centre on volumes and markets for the new model. The East London plant has been and will be manufacturing all the current W203 right-hand drive C-Class models. Ebersohn said on Thursday that apart from volume and markets Neiffer is there to discuss the East London's plant's flexibility. "We have to find a way to get the East London operation more flexibility so it can fit into Mercedes Benz's global network. "If the situation were to remain the same the plant here would get all the right-hand drive new models. "This would represent a slight production increase as expectations are that the W204 is going to be such a good model that it is going to be more desirable. "But the wish list is to get some of the left-hand drive models as well." Although no specific markets would be discussed at this round of talks, South Africa would be able to reap the benefits of the United States' African Growth and Opportunities Act if it made cars for the US market. Expectations are high at DCSA's Pretoria headquarters in this regard and if the left-hand drive production gets the nod far greater volumes would be expected for the local plant resulting in further growth in the region due to expansion by component manufacturers and new ones moving in. The factory has received praise from its head office for build quality and efficiency during the current lifespan of the W203 model which is something that has raised expectations in terms of increased volumes. 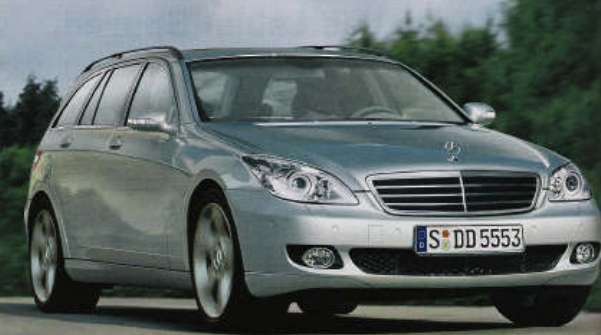 the spy pics of the 2007 c-class from autobild.de don't look so good though. I hope the 2007 c-class doesn't look like that. I think it is just a matter of time before we accept it and like it. So does everyone feels W204 is only out in 2007? oh my god, the w204 better don't look like that, it can not be! well by then, im moving on to a CLK55 anyways but i feel sorry for people that will be buying it, i dont even care about the stats of the car if it has such a look!! Well, the car will be released sometime in august of 2006 such as it was the case with the new SLK, its a 2005 model, but its already out. THIS IS A HORIBLE CAR, I GUESS THE BEER FINALLY GOT TO THE GERMANS! honestly the more i see those pics they are growing on me. especially that coupe! it's going to take a bit longer for me to get used to those... I'll be definitely done with the C-Class by then... it's AMG for sure, next time ! and really, would you prefer a W204 built in SOUTH AFRICA over one built in GERMANY ? I dont think W203 for RHD is built in Germany anyway so what difference does it make to the rest of us. Anyway, i guess we don't have much choice, since S.A already got the deal to produce the W204. You guys are luckier, from where i come, the price of cars are double as compared to USA, plus those cars are not even from S.A or Germany, they were assembled local. By the way, that's also a computer generated picture. Definitely Photoshop. Don't take it as any indication of what the W204 will look like. The S-Class W221 is due out way before the W204, and yet there are still no legit spy shots of it without heavy stealth cladding. W204 is probably not even being tested in public yet. There's no way in hell they let the marketing people take PR photos of it yet. you guys are probably right. the headlights in this pic, they resemble the ones from the slk350, don't you think ? 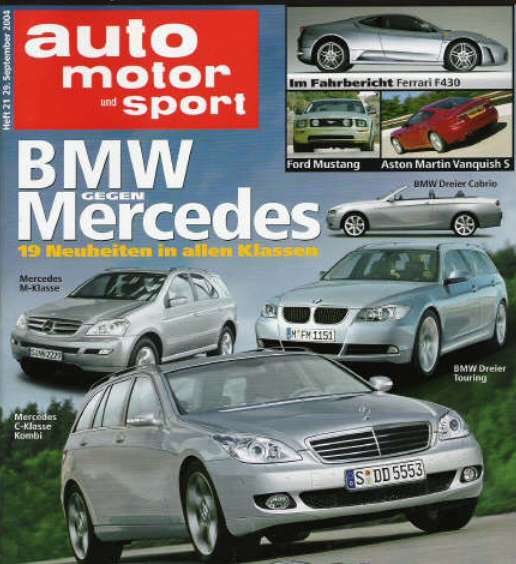 I don't like the mb grill on the autobild.de pic. it looks too big. the one on this pic is okay. autospies.com got the pic from this german car magazine. Location: The blue white rock, third out. What do you expect from AS. Afterall they sold out to advertisers. Plus most of the time the respective forums already have this info posted.